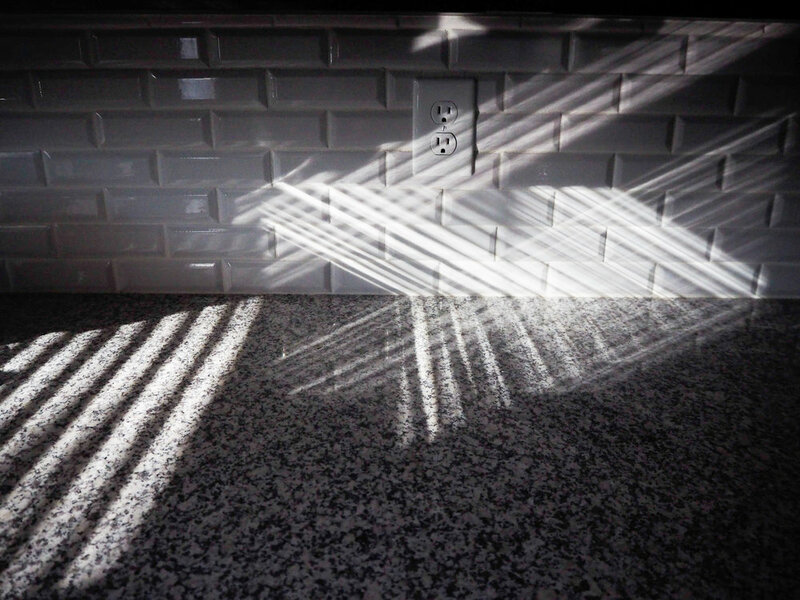 Hello from my new, incredibly photogenic kitchen! 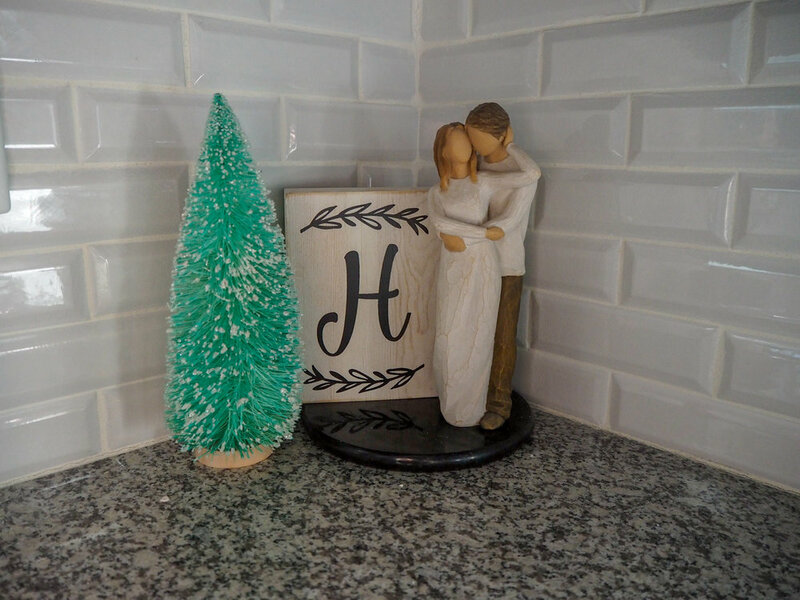 Moving may have delayed the holiday decorating a bit, but would you just look at how cute this little festive corner is?! And don’t worry, I may be an Arkansas resident now, but the Texas holiday towels are 1000% on display. 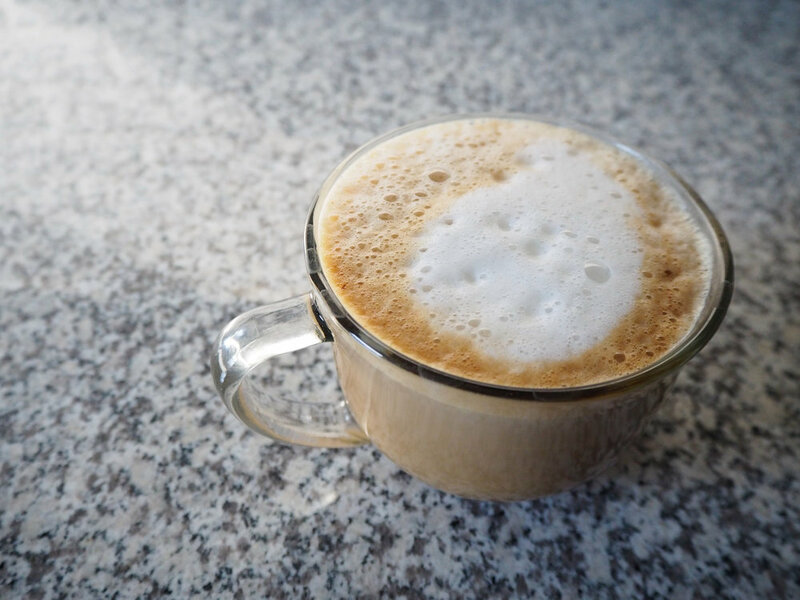 Speaking of coffee, we got a neat espresso maker/milk steamer as a wedding present, and I’ve had a good time playing around with it over the last year. I’m definitely not a coffee expert, but I know what I like and that’s good enough, right? This simple little concoction is one of those things. I mean, how can coffee + honey + milk possibly add up to a bad thing? (It can’t). Not sponsored, just a #fangirl. 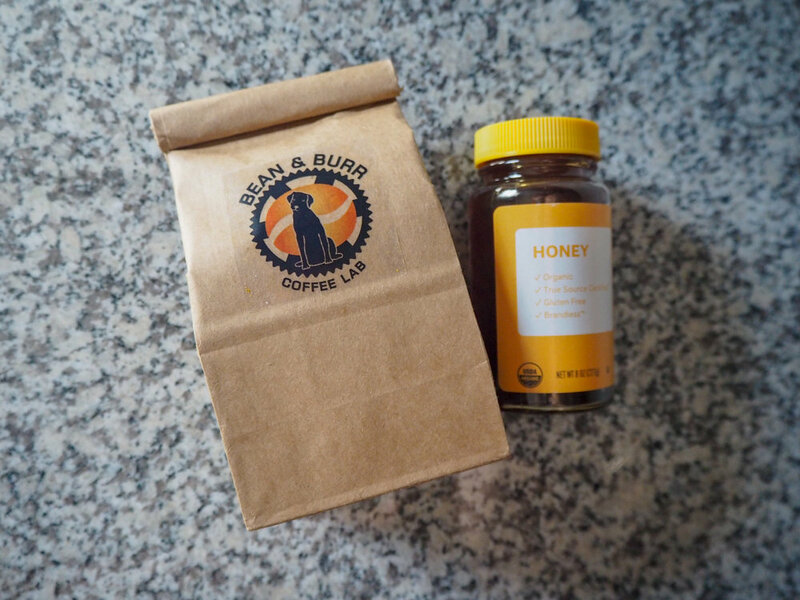 But, here’s a referral link if you need some Brandless goodies (like organic honey) in your life, or some delicious coffee.